After the last time I went to Hong Kong and I only got 6 sasatinnie nail polishes, I vowed that I would buy a lot more the next time. 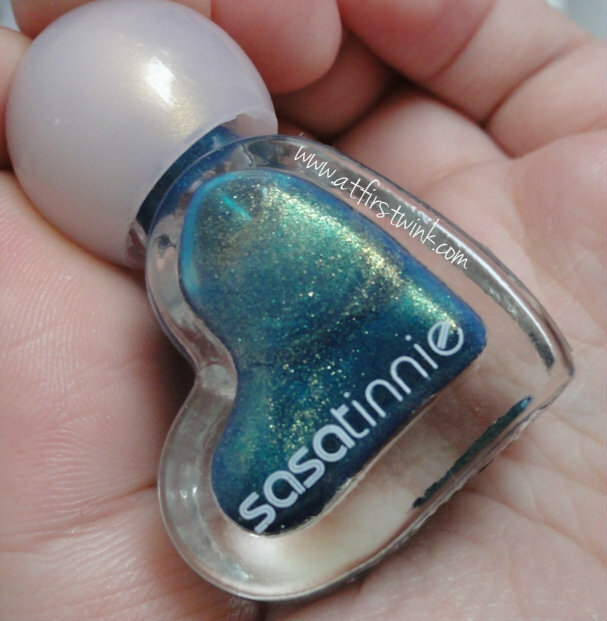 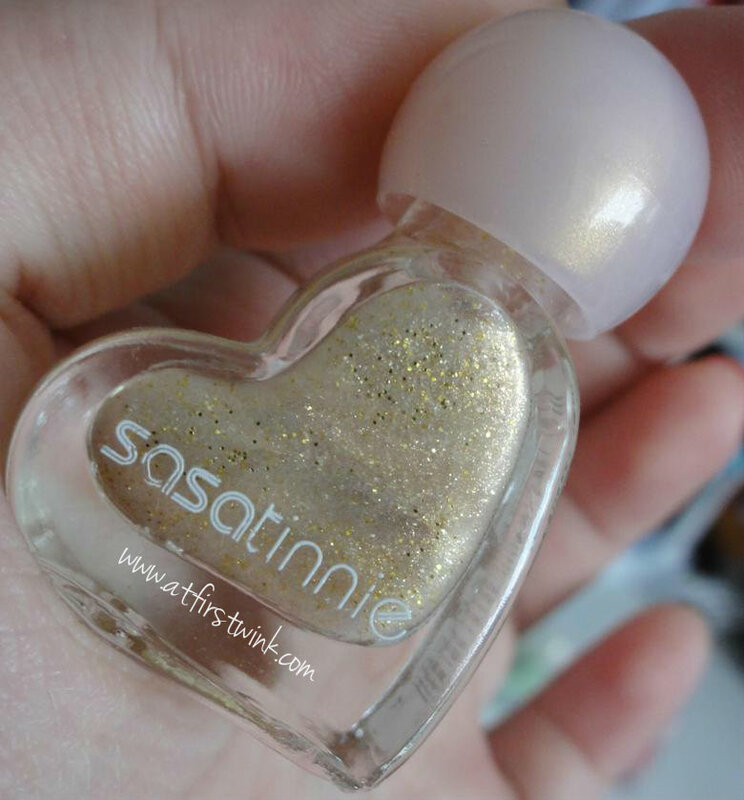 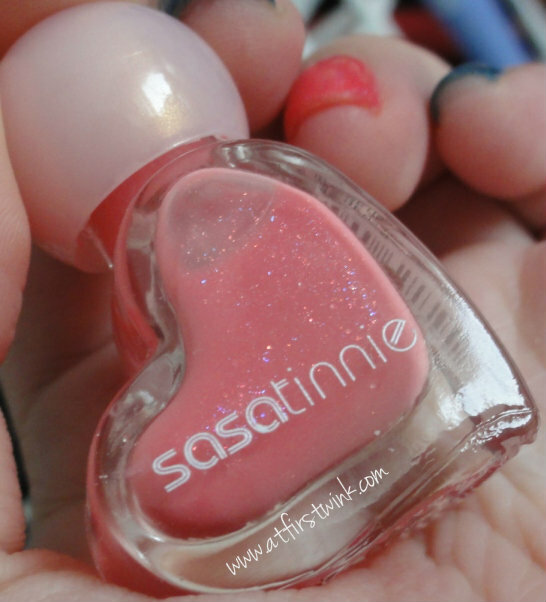 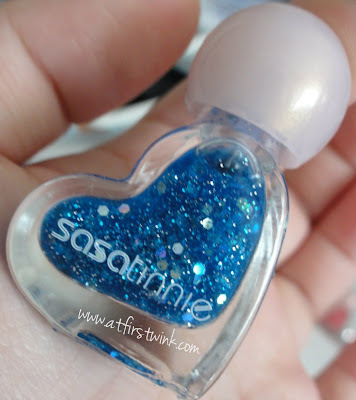 When I got home from my last vacation, I found out that in the craze, I brought home 8 large bottles of sasatinnie nail polishes and 6 small heart-shaped bottles of sasatinnie nail polishes. 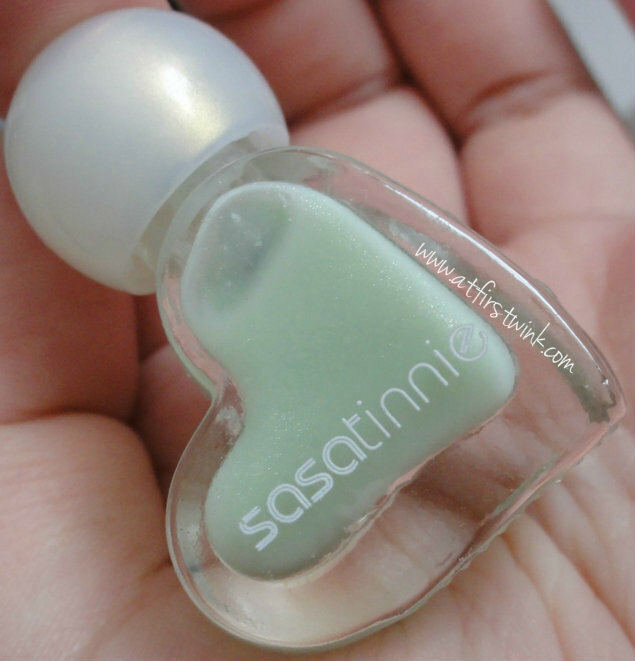 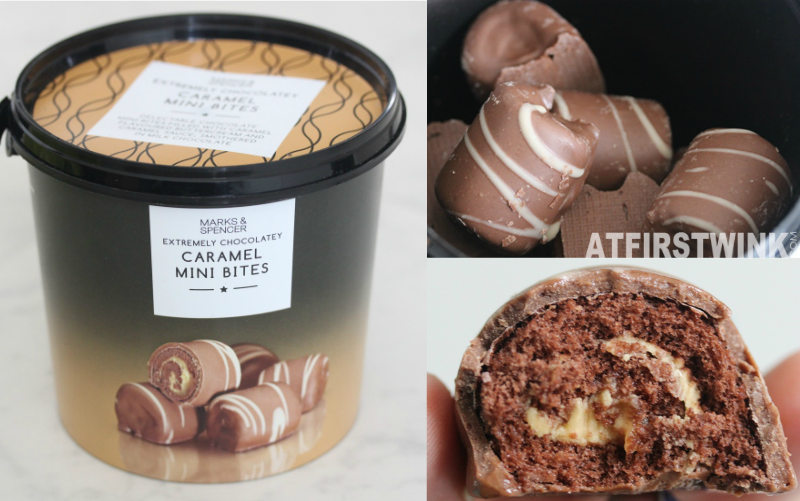 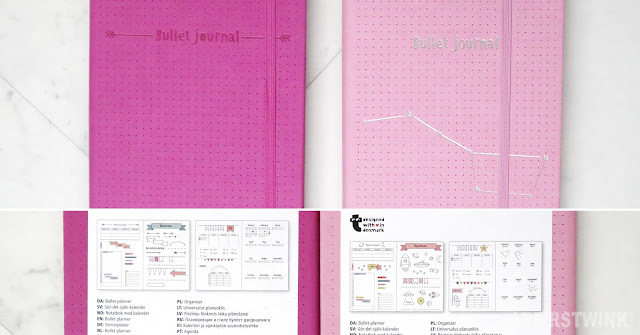 I will show you the 8 larger ones next time, but this post will be about the cute heart-shaped ones. 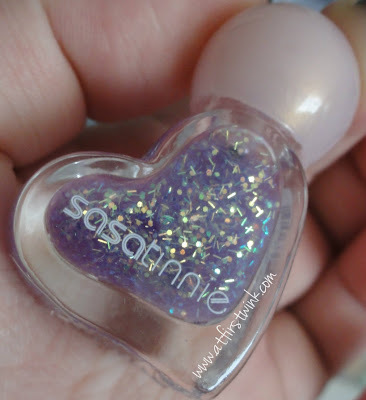 I already gave you a quick preview in the Search for Chanel Distraction dupe post, in which I showed you the bottle and swatches of the sasatinnie mini nail polish SPR208. 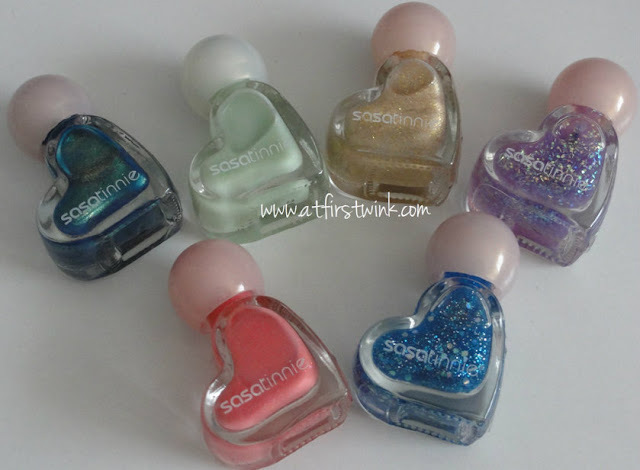 These are the 6 sasatinnie mini nail polishes that I bought. Keep reading to see the close up pictures of these nail polishes.